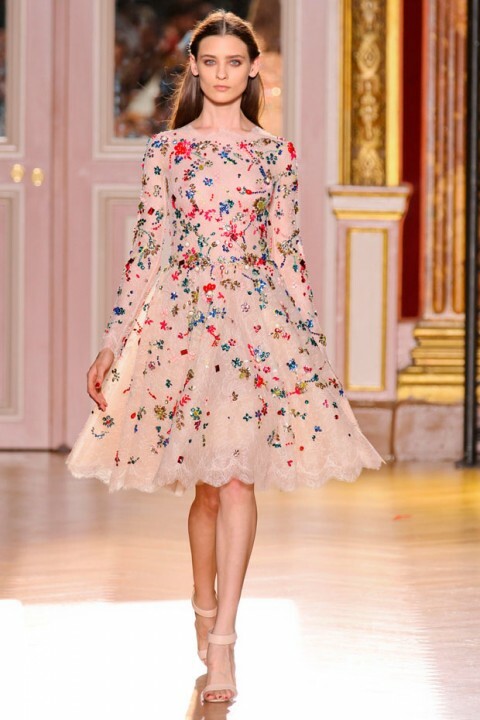 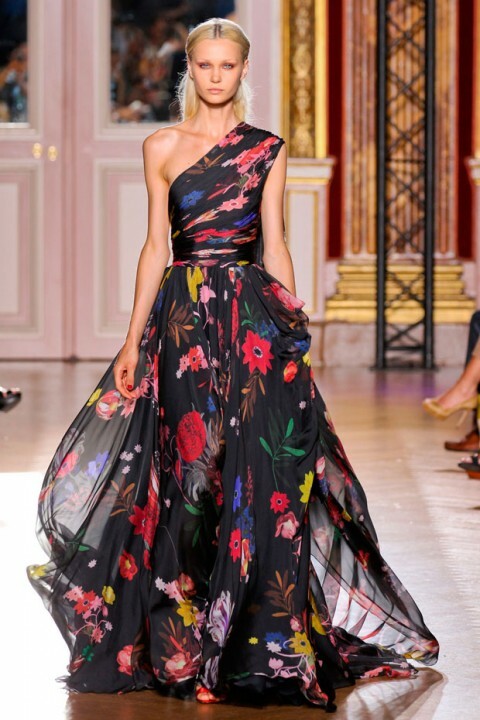 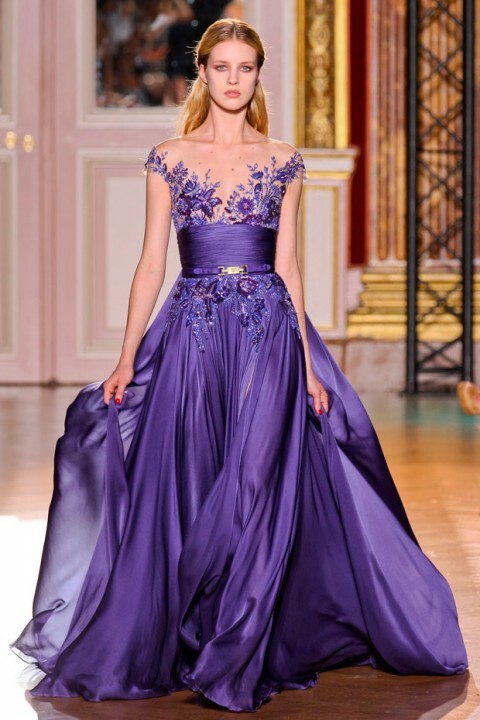 See all the looks from the Zuhair Murad Haute Couture autumn/winter 2012 collection HERE. 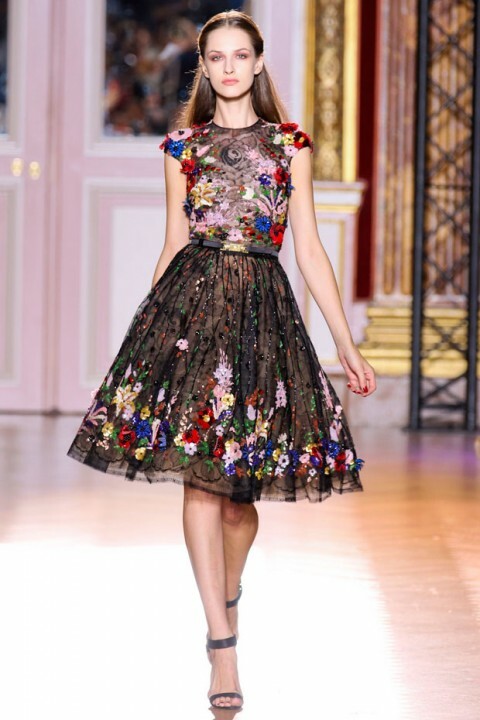 Omg amazing collection *_* love the first and 10th dress! Want want want!